The micro, small and medium enterprises need to be registered under MSME for enjoying the benefits provided under various Govt. schemes to the industry. 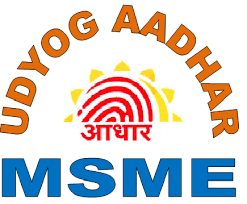 For that you required to go with the Udyog Aadhaar Registration. You will get the financial support from the government to the participate in the foreign expo.